NEW HAMPSHIRE'S FAMILY OWNED DOCK & BARGE SERVICE COMPANY. 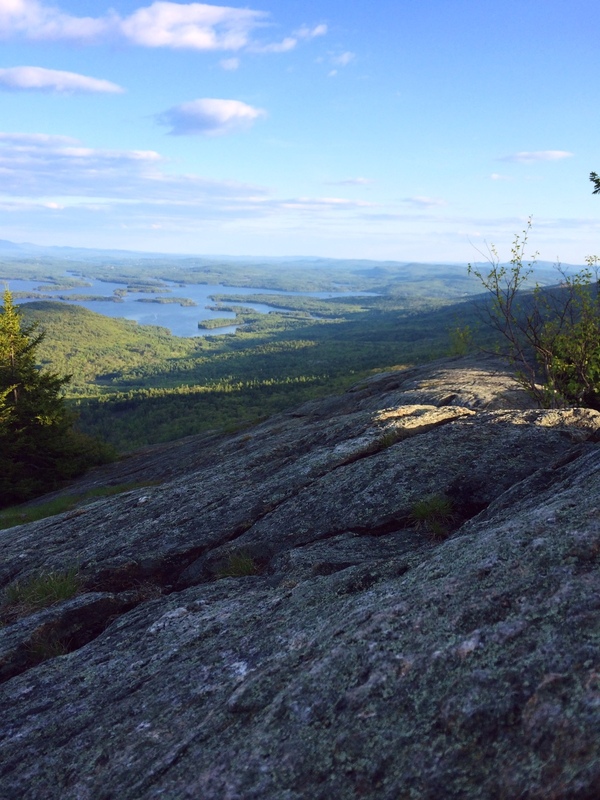 The Squam Rangers is a great program offered by the Squam Lakes Association. 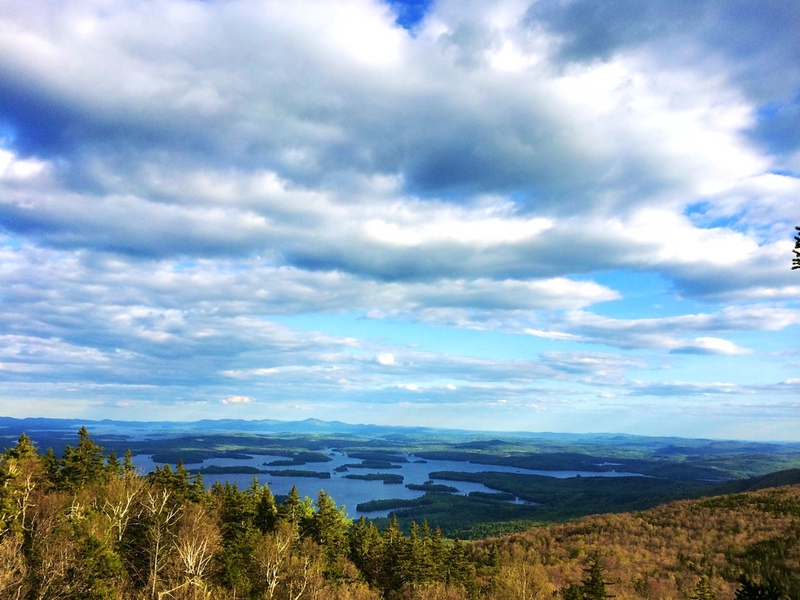 In short, by signing up to "Hike the Trails" you will embark on an epic adventure to successfully complete the 50 mile network of hiking trails in the Squam Watershed. We encourage everyone to take on this challenge offered by the SLA to reconnect with the outdoors and experience some truly remarkable sights. Signing up is simple and it only costs $50 - the proceeds goes towards the annual maintenance of the trails. Sign up to become a Squam Ranger here.